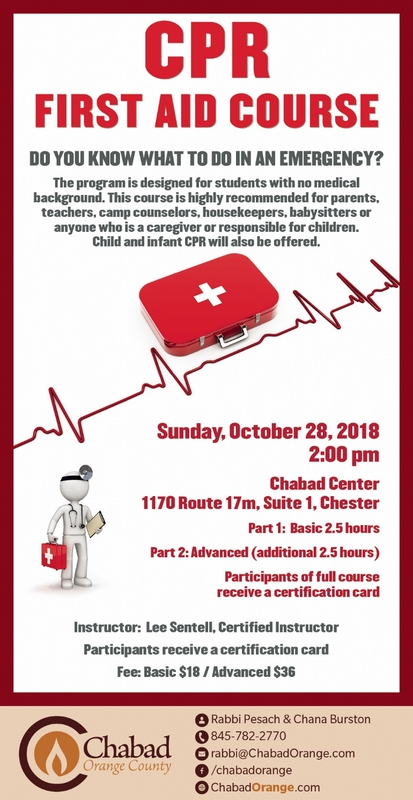 Chabad is offering a CPR & First Aid Course this Sunday, October 28, at Chabad. In order for the instructor to be prepared for you, advanced registration is required. 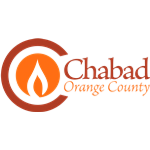 Many thanks to esteemed community member Lee Sentell for offering this course!